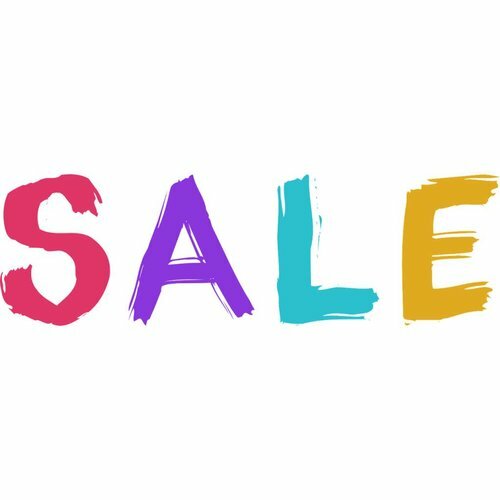 Delivery time In stock - leaves to you today! 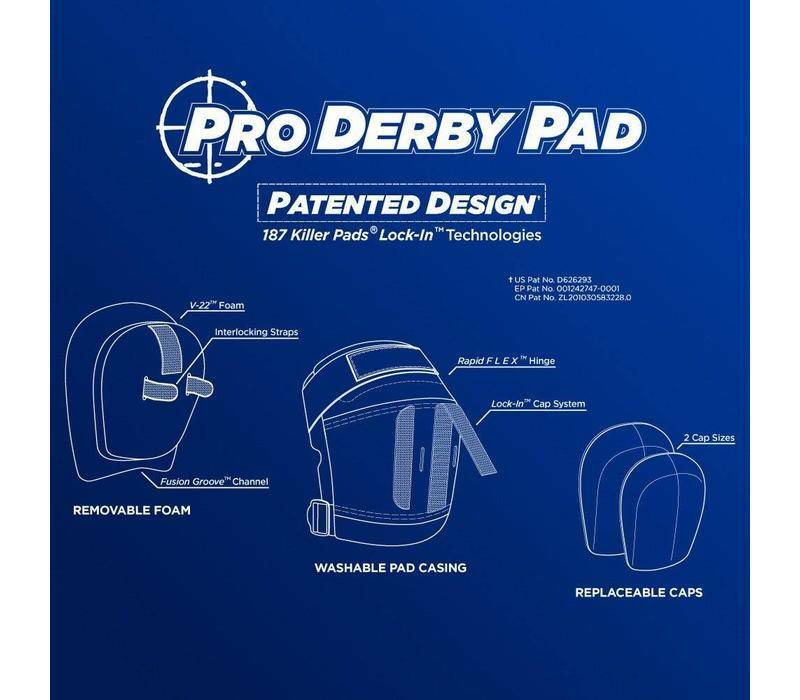 The Pro Derby Pad brings years of roller derby experience from the track to your knee. 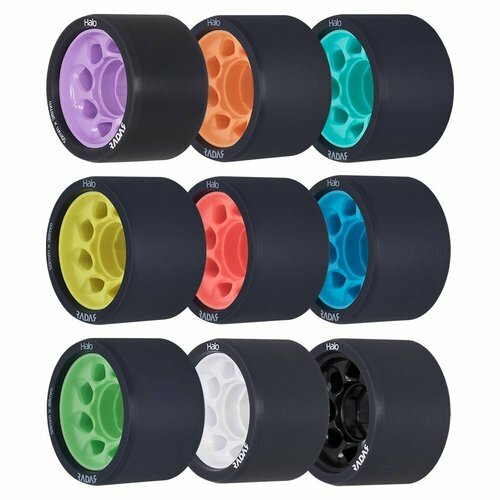 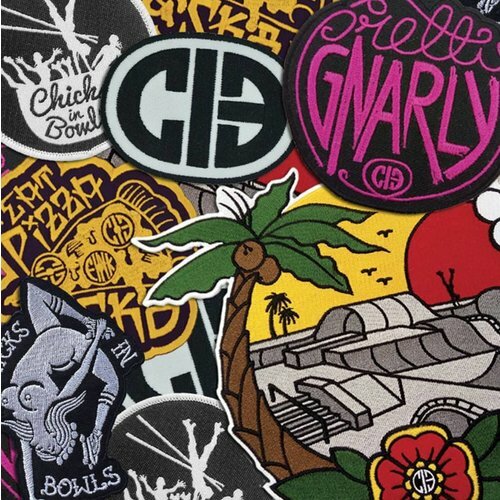 Through the input of top skaters, product features have been tested and perfected. 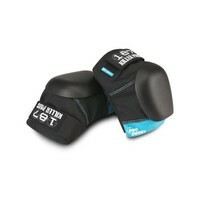 Experience the difference. Rapid FLEX Hinge - Allows pad to respond freely to full range of motion; straighten or bend leg with little or no resistance. 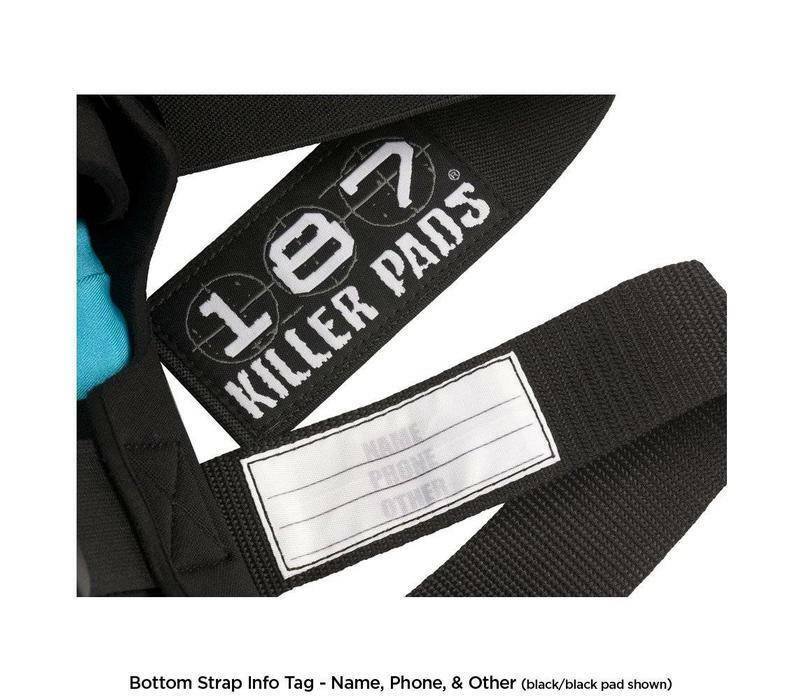 Note that these are official sizing guidelines. 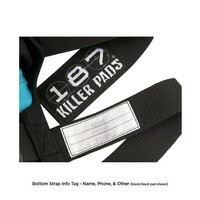 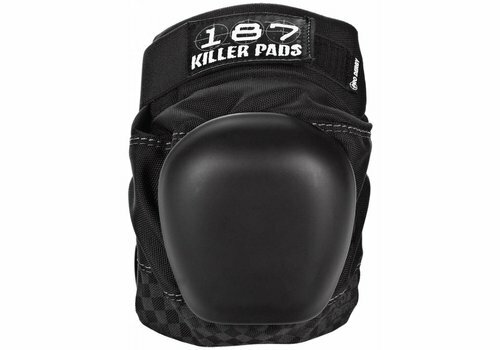 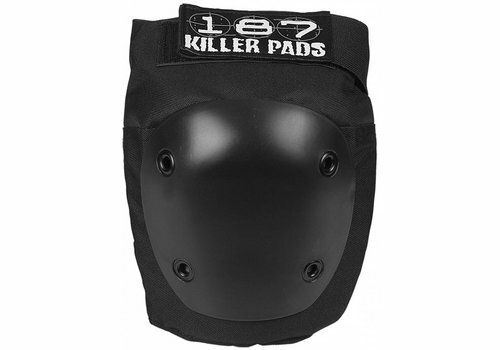 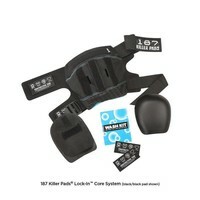 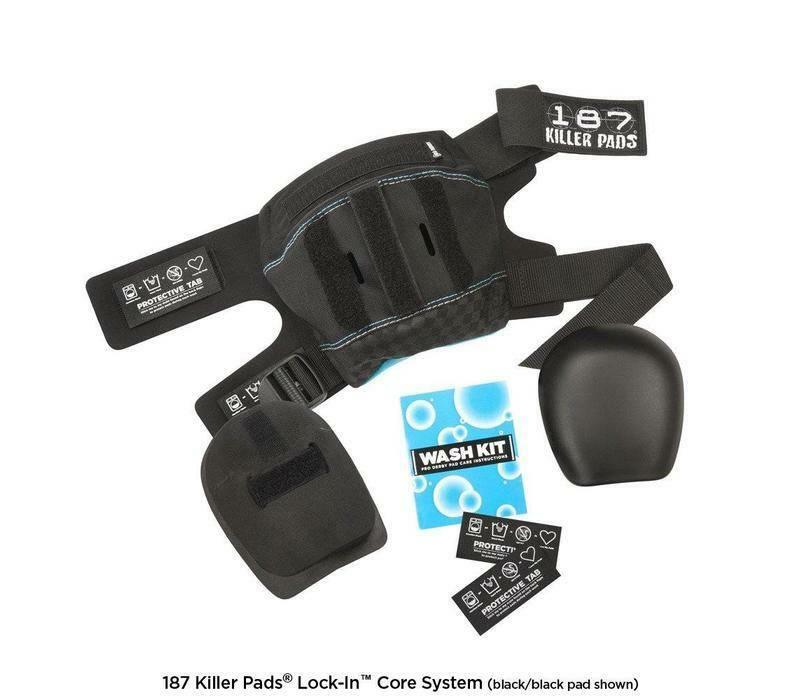 We've noticed these pads size smaller than the original 187 Pro Knee Pads. 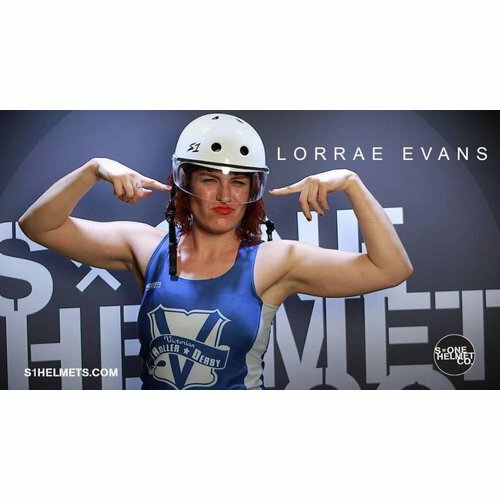 When your measurements are close to another size, you might want to go up to that one. 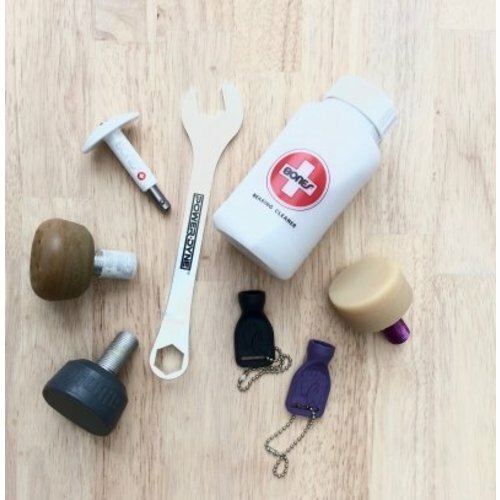 Measure leg circumference at knee joint. 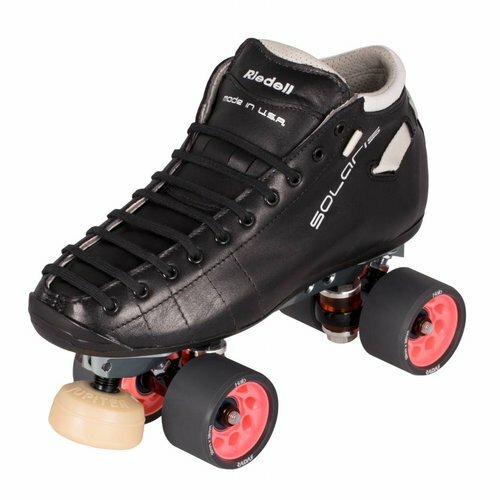 Have your leg relaxed during measurement. 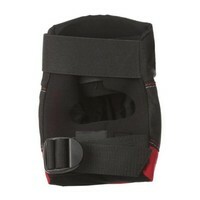 * This is a closeout item, which means it can not be returned or exchanged for another size or color. 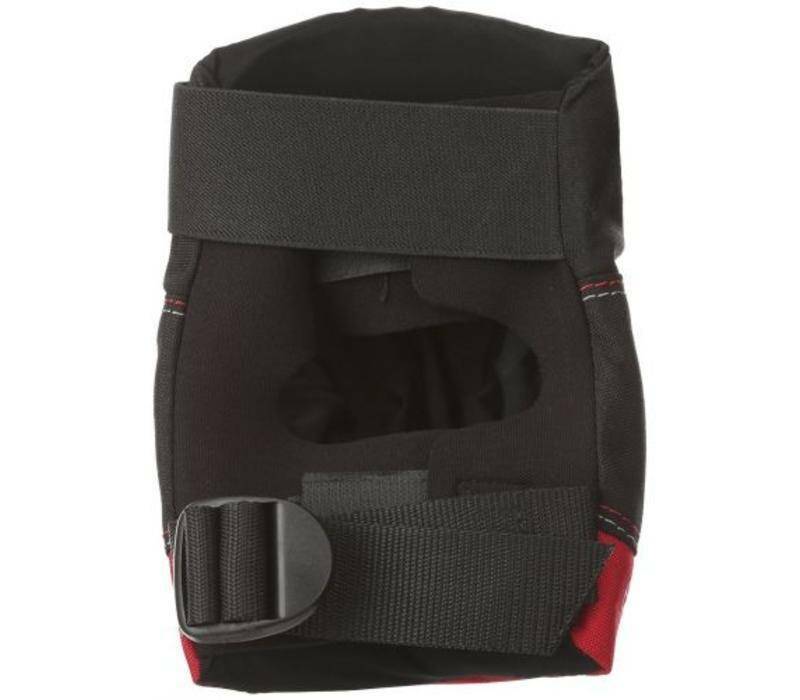 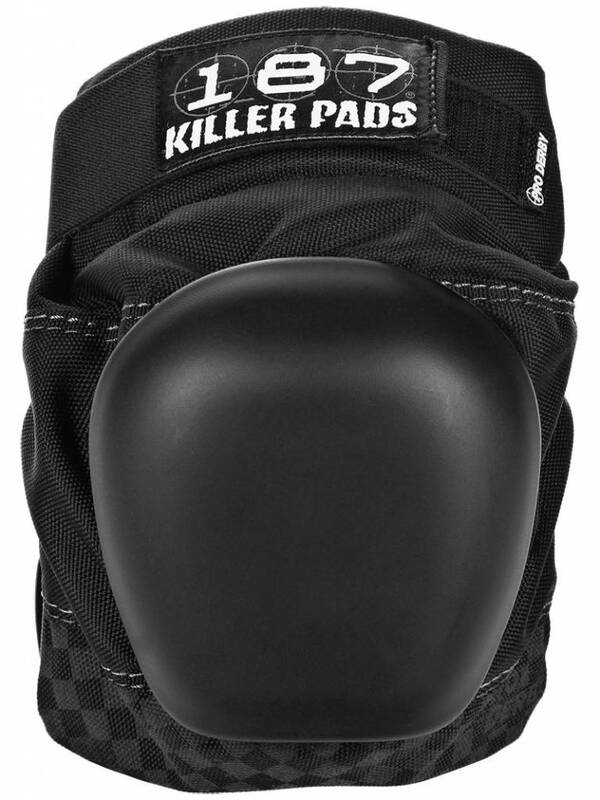 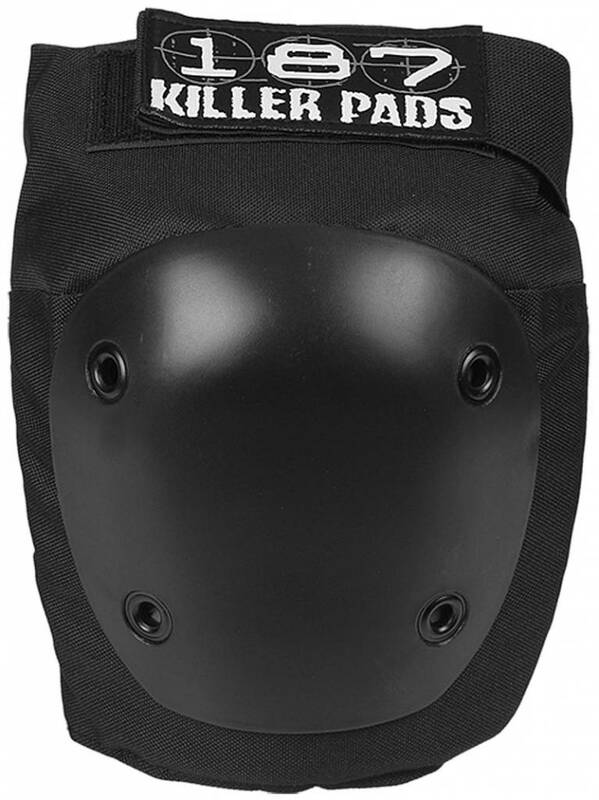 Our most popular mid range knee pad, the Fly Knee is the slimmest and most versatile knee pad. 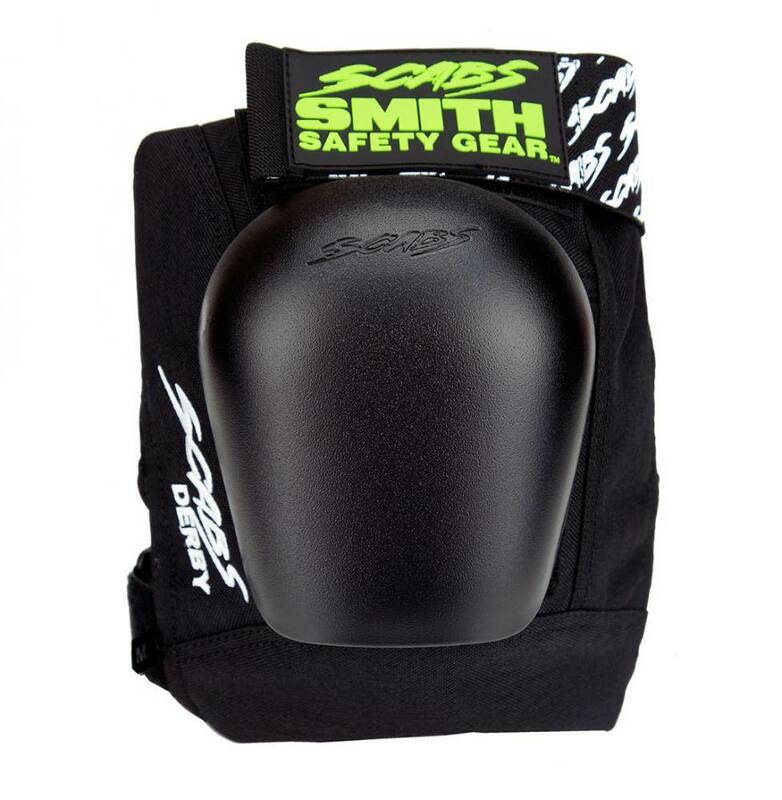 Whether you are a beginner or intermediate on a budget, or an advanced skater looking for a low profile knee pad, the Fly knee is your go to protection. 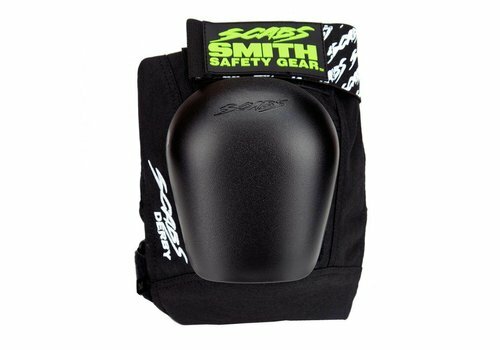 The Smith Scabs Derby Knee Pads are built especially with Derby in mind. 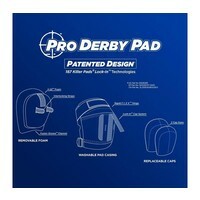 It is engineered to provide as much protection possible while keeping in mind the needs of Derby athletes.